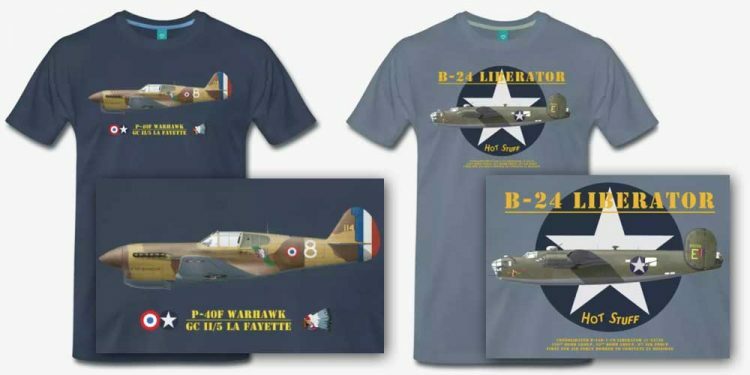 From August 19 to 23, you can save 15% off all t-shirts in the Warbird Shirts store by using the promo code SHIRT15. 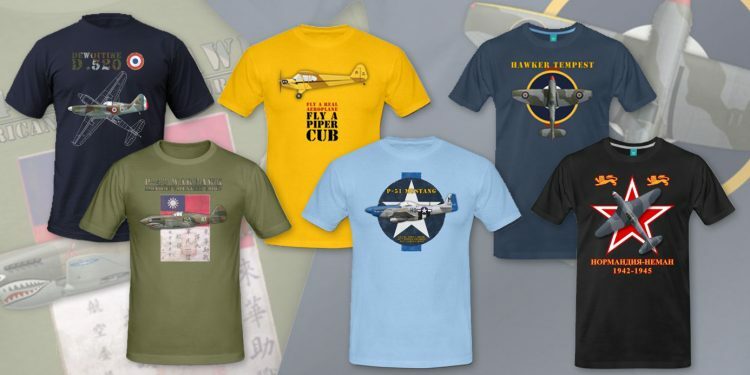 There is a wide selection of available shirts and new designs are being added on a regular basis. Thanks for your continued support !